Rachel Dolezal is president of the Spokane chapter of the NAACP and teaches African American culture at university. application to be on the Ombudsman commission. But we spoke with her parents today who say Rachel is white and has been misrepresenting her ethnicity for years. adjunct instructor. Her blog also says she is an art instructor at North Idaho College, is an advisor for the NIC Black Student Association. 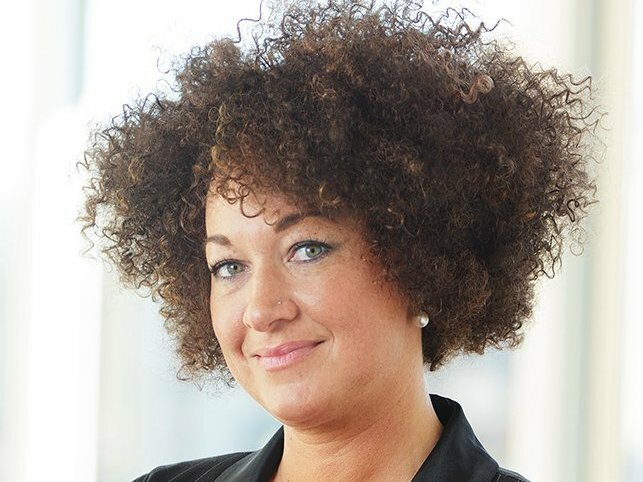 Dolezal made headlines back in February when she claimed someone had mailed racist and threatening letters to the NAACP post office box. KHQ managed to obtain a 38- page Spokane Police report about the investigation into that mail. Officers concluded that the mail had not been properly processed through the post office, and was likely put directly into the post office box, without being mailed at all. They said only a few people have access to the box: the USPS employees who work there, and the boxholder. Police said they do not believe the USPS employees put the mail there. According to news reports investigation continues.